Kiligolf currently sponsors 15 students through secondary education, with ALOA (the Acacia Land Owners Association) sponsoring a further 11 students. Kiligolf has worked closely with local communities to shape a long-term Community Development Programme, which has seen unprecedented success in recent years. Kiligolf's strong corporate commitment to its neighbours has been channeled through this programme since 2012, working in harmony with local and international representatives to help these communities overcome the hardships of Africa. The programme focuses on 3 core issues: education, employment and health. From founding Dolly Primary School back in 2002, to student sponsorships and vocational training, education has remained our core focus. A hopeful future is emerging for the next generation and the optimism and energy is palpable. From business funding and loans to employing local workers, the community development programme primarily seeks to open opportunities, giving people the small leg up they need to drive success themselves. Of course, education and employment can only thrive when basic needs are also met. We help provide clean water, fuel and electricity. 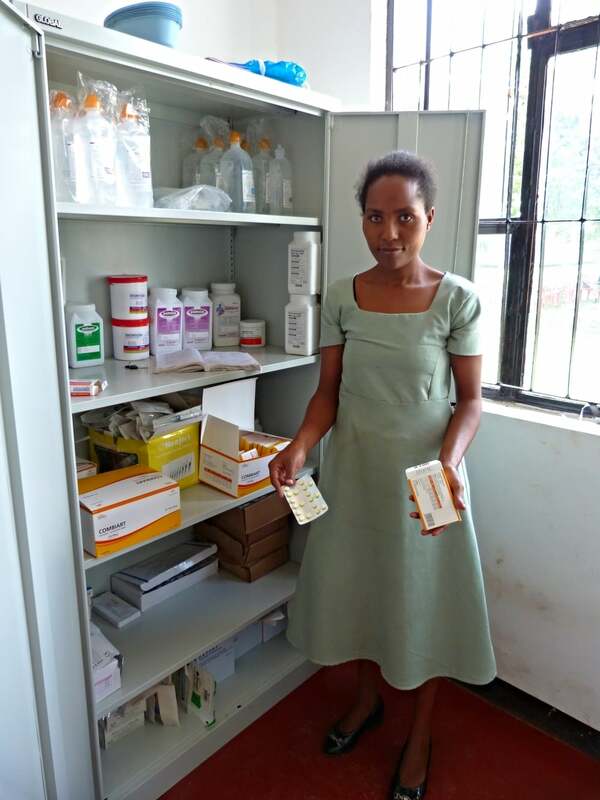 Villagers now have access to vital healthcare too, thanks to the completion of the Kwaugoro Dispensary. Having graduated from the Vocational Training college, Wema now works as an electrician on Kiligolf. 4 out of 11 students are still training in carpentry, electrics and sewing. The Kiligolf and ALOA microfinance scheme has allowed the Kimbuki Women's group to buy a maize mill and start a successful business. The Kwaugoro Dispensary, sponsored by the Lions Club Tilburg and Wilde Ganzen Foundation for the Netherlands, is Kiligolf's most recent project to date. Having officially opened on the 17th May 2015, the dispensary provides villagers access to vital healthcare. As Kiligolf continues to develop, it is our intention that the Community Development Programme provides a mechanism for residents, golf club members and other parties to support the social and economic development of neighbouring communities to ensure that they too share in the success of the estate.